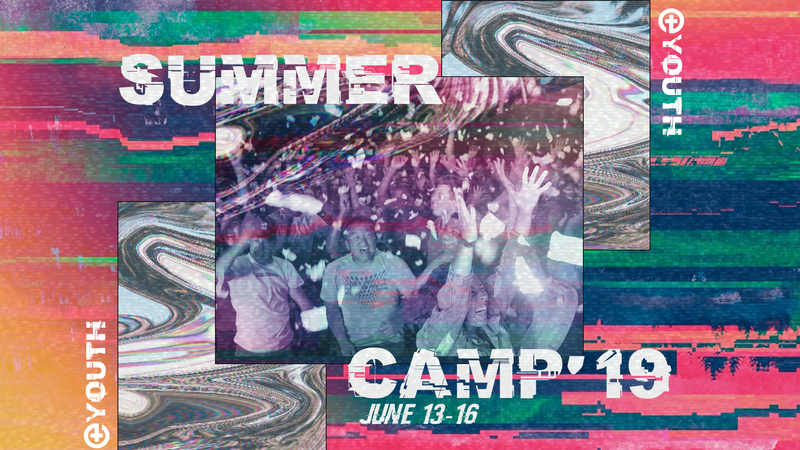 Winter camp is just around the corner! Avalanche 2019 is going to be one for history books. 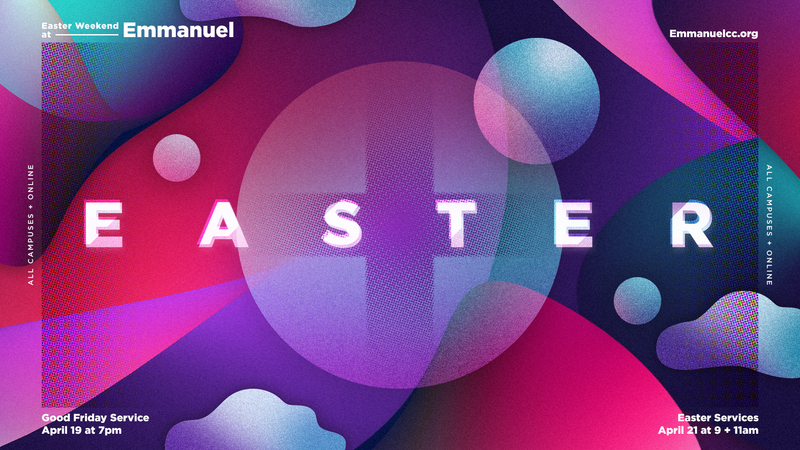 This weekend in February will be a time for students to get away from everyday life and encounter God, connect with each other, and have fun. We will be back at one of our favorite locations: Camp Shamineau in Motley, MN. 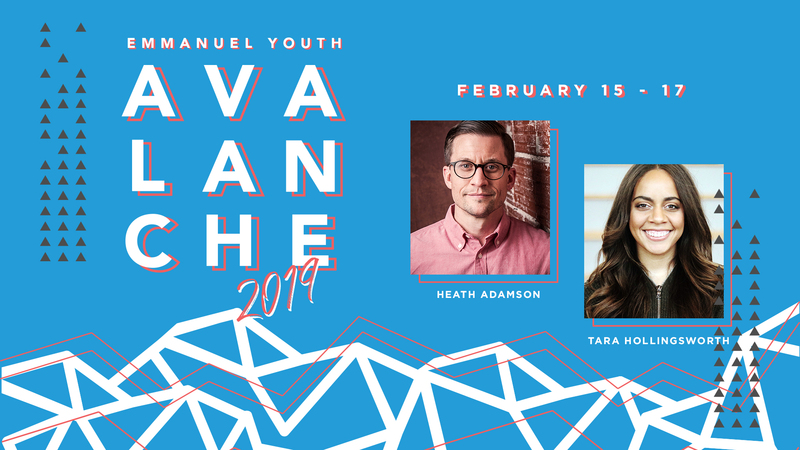 We've got a great line-up of guest speakers: Heath Adamson (speaker and advocate who is currently an emerging author and serving as Chief of Staff at the relief organization, Convoy of Hope) and Tara Hollingsworth (a youth pastor at an inner-city church in Minneapolis). Plus we have a great worship team and lots of fun in store. 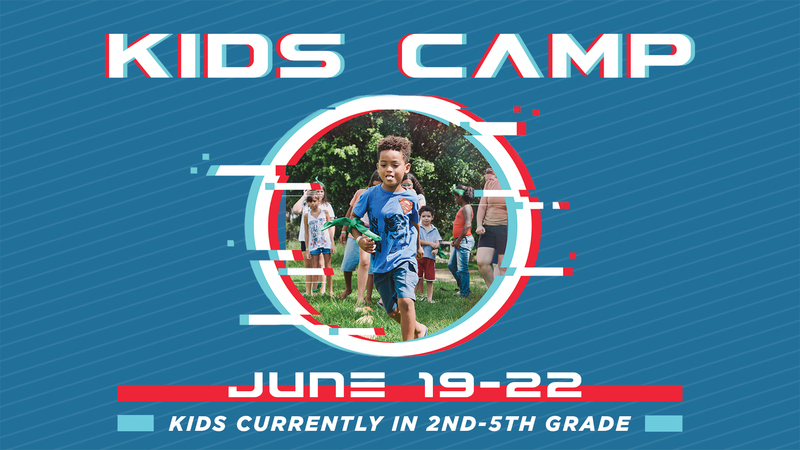 This is a weekend that your students won't want to miss. And guess what - registration is now open! Empowered to reach those away from God, grow in faith, and live a life of purpose.